The NYSE relaxed voting rights and other rules to clear the way for shell companies like recent ones from TPG to list. Rival Nasdaq had been capitalizing on the resurgence of such acquisition vehicles. An otherwise weak IPO market is chipping away at investor protections. The New York Stock Exchange building is seen in New York March 5, 2007. Capitol Investment Corp IV, a special-purpose acquisition company run by Mark Ein, on Aug. 16 raised $350 million with an initial public offering on the New York Stock Exchange. It was the fourth SPAC to list on the NYSE since early May, including two from private-equity firm TPG that were the first such shell companies to debut on the exchange in nearly a decade. In December, the NYSE submitted proposed rules to the Securities and Exchange Commission that included offering a tender option for shares in lieu of a shareholder vote on a proposed acquisition. The new rules also reduced the minimum market capitalization of a listed company from $250 million to $100 million. 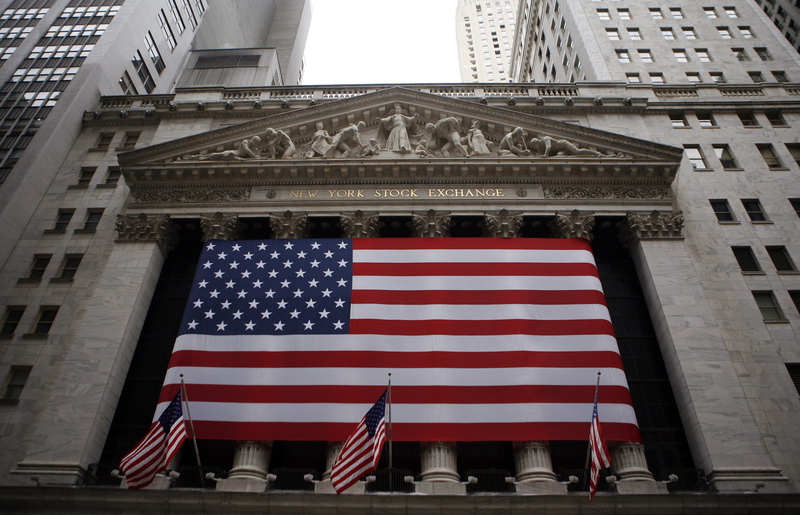 In March the NYSE also filed to decrease the number of shareholders required in an offering from 400 owning at least 100 shares each to 300 shareholders.